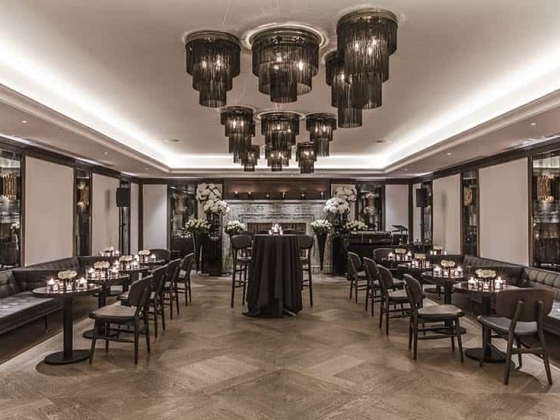 Set your wedding on Mayfair’s greatest stage in London’s luxury quarter at the 5-star May Fair Hotel. 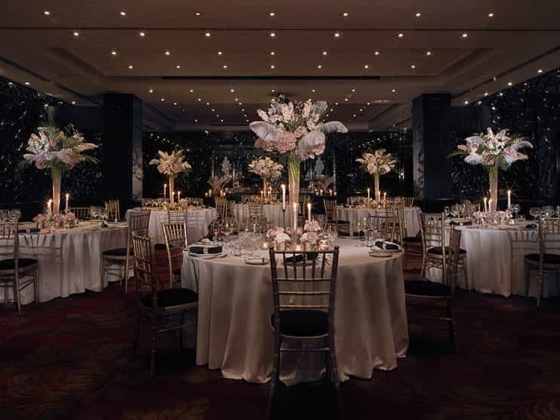 Pared down chic to dazzling drama, weddings at The May Fair are made unforgettable by the sheer beauty of the space. Dressed up or down, with impeccable service, exquisite food and a licence to perform ceremonies, it’s a flawless setting for the most important day of your life, whether you’re entertaining on a grand scale or seeking an intimate location. 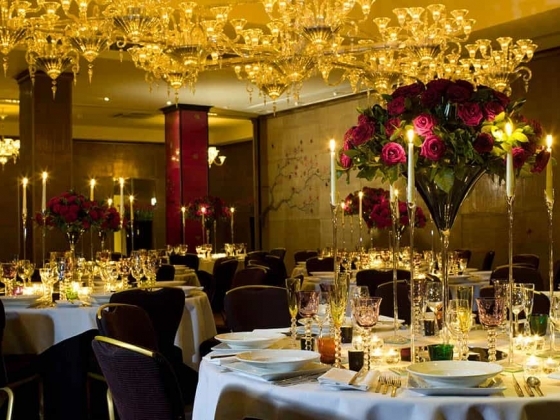 A wedding in London’s Mayfair is the perfect alternative to a country wedding. 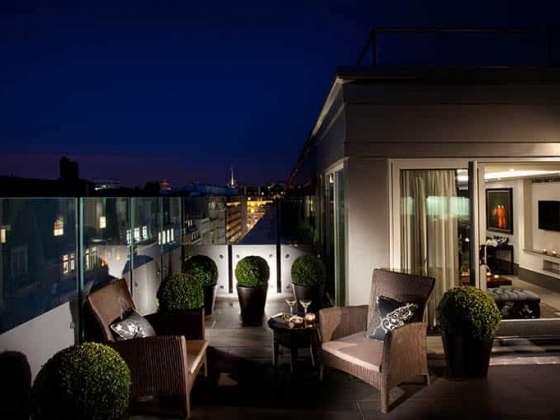 In a hotel that’s steeped in history in Westminster’s magnificent borough, the luxury May Fair sits in close proximity to the royal Green Park, Buckingham Palace, Piccadilly Circus and Regent Street. Beyond the perimeters of the hotel, you and your beloved are surrounded by lush open spaces and majestic architecture. Just picture the stunning photo opportunities. You’ll forget that you’re in the centre of the world’s most-loved capital city. Your dedicated wedding planner will be on hand throughout the planning stages of your wedding, as well as on the day itself. Our culture of calm, discreet advice and service ensures a true luxury wedding experience on your big day. In 1927, King George V and Queen Mary gave their seal of approval to The May Fair Hotel and the grand doors swung open. 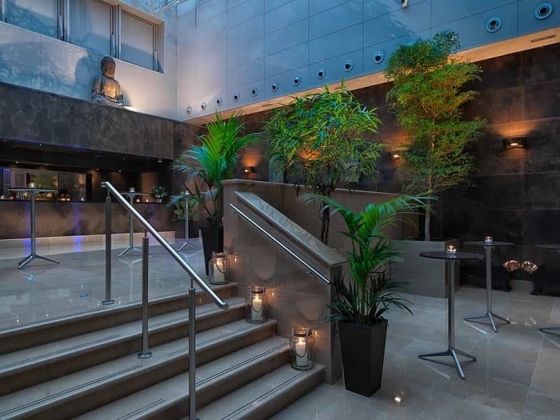 A place for high society to meet, the hotel has born witness to some of the world’s most famous – and infamous – celebrities, royals and nobility, for almost a century. 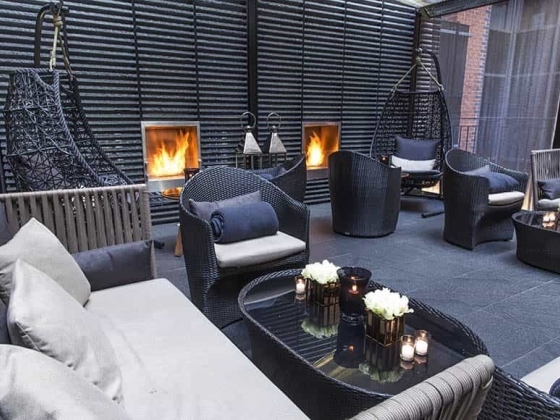 Often dubbed ‘Hollywood on the Thames’, Mayfair continues to be one of London’s most exclusive and desirable areas. Throughout the 1950s and 1960s, Hollywood impresarios, the Danziger brothers, bought the hotel, turning it into a magnet for the rich and famous. 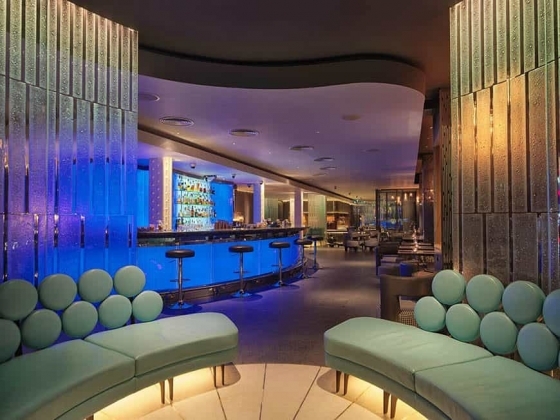 Since the early 2000s, a new era began and the hotel was once again transformed, with new wings, floors, a modern effusion of glass, leather, marble and gold leaf. 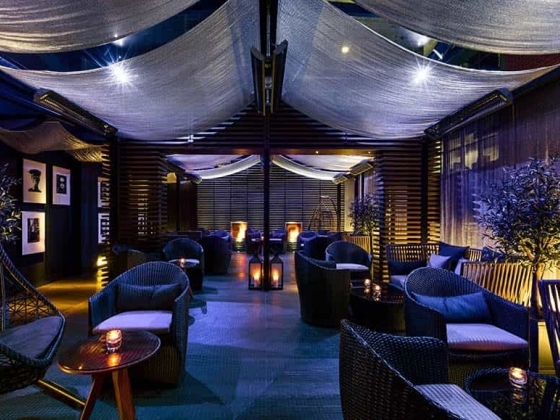 With 5-star amenities, including a Mediterranean tapas restaurant, chic bar, blissful spa, outdoor terrace and private screening room, it’s easy to fall in love with the charm and allure of The May Fair Hotel. Utterly unique, The May Fair’s glamorous heritage is captured in some exceptional spaces and is the natural choice for weddings. 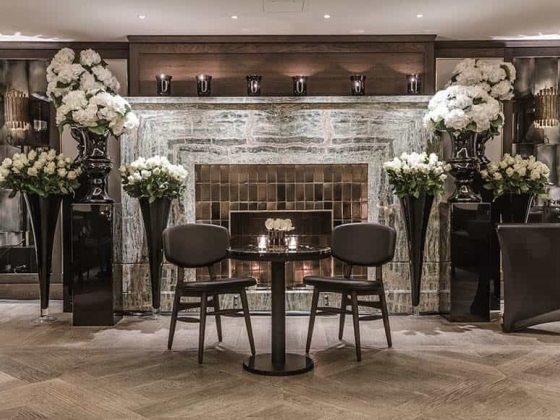 From the dazzling beauty of The Crystal Room to the unabashed opulence of The Danziger Suite, flexible spaces, seamless service and culinary originality offer almost endless possibilities. 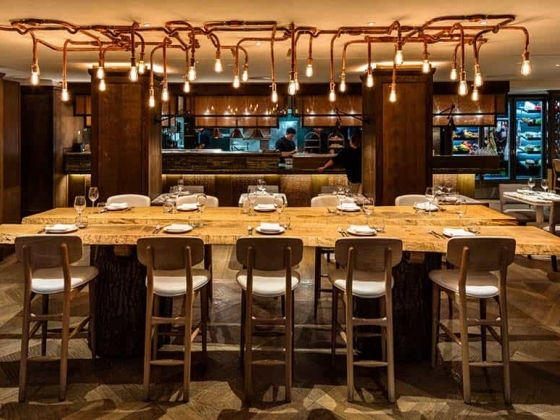 Passionate principles make for a superbly fresh dining experience at The May Fair Hotel, with the best ingredients transformed into a superbly flexible, creative range of dishes, perfect for your special day. We can also assist with creating a bespoke wine list to accompany your chosen menu. 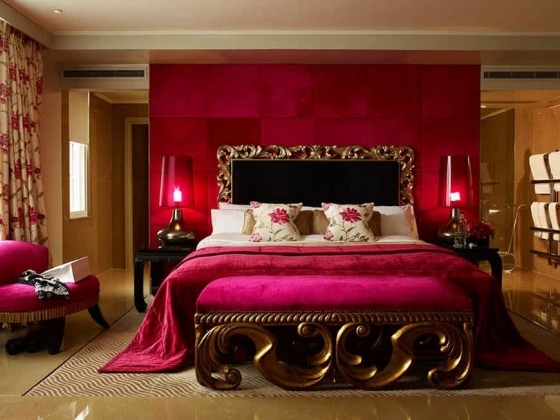 Rich and seductive, playful or luxurious, our coveted suites are gloriously suited for you and new spouse on your wedding night. With attractive terraces, freestanding baths, separate lounge and dining areas, every inch of our suites conveys sophistication and style. It’s no ordinary occasion, so it demands an extraordinary setting. 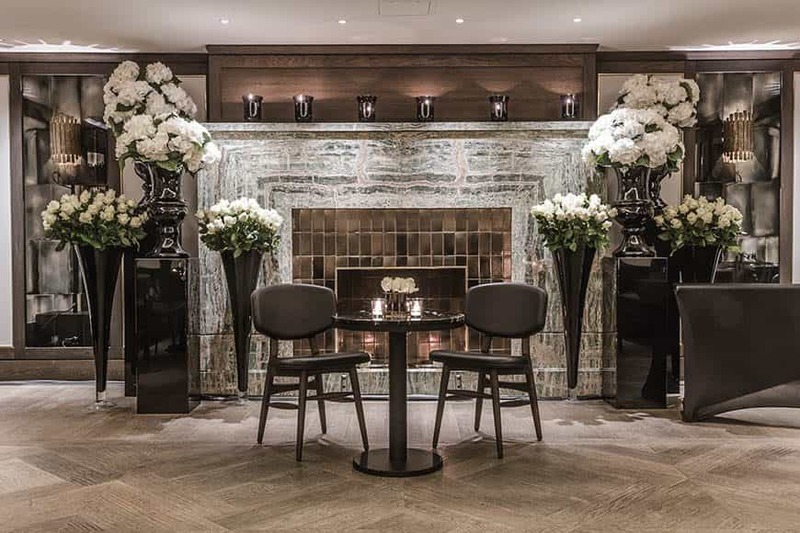 The prestige of The May Fair’s location and understated elegance of its spaces create a fitting backdrop to this most significant of celebrations. 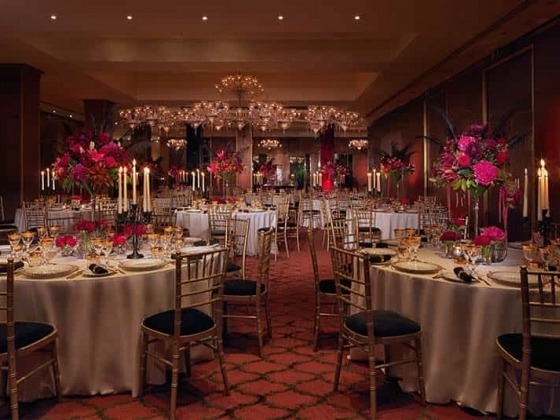 With ceremony and style, our expertise makes your wedding day as memorable as it momentous. 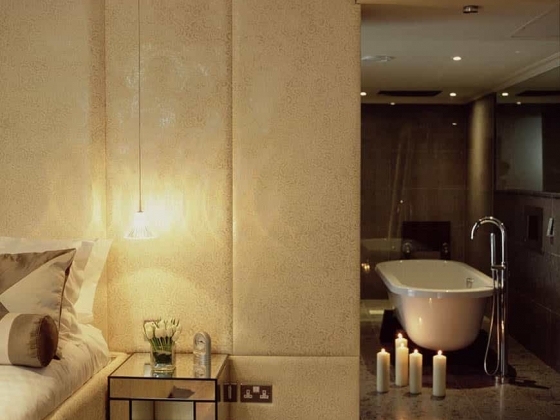 Accommodation: Beautifully designed rooms and 12 iconic signature suites, The May Fair Hotel provides flexible and generously spacious accommodation for guests and a truly luxurious experience for newly-weds. Other Features: Our dedicated wedding planner will be on hand throughout the planning stages for your wedding as well as on the day itself. 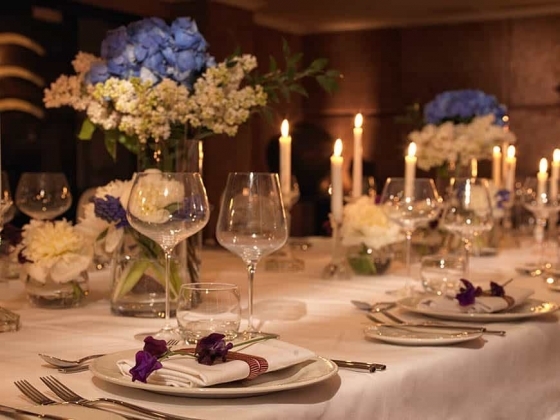 Our culture of calm, discreet advice and service ensure a true luxury wedding experience. 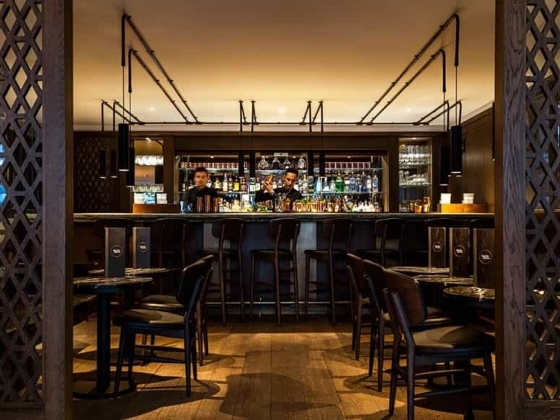 Dining Options: Passionate principles make for a superbly fresh dining experience at The May Fair Hotel, with the best local produce transformed into a superbly flexible, creative range of seasonal dishes. See some examples of our dishes and canapes. Fitness Center The May Fair Gym offers an exclusive environment with the latest exercise equipment and opening hours to suit busy professionals, whether you want personal training or to work out alone. 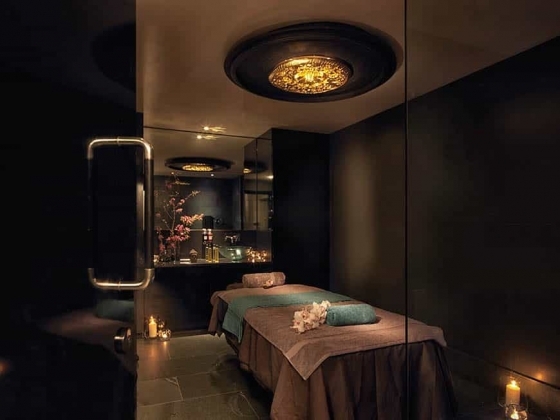 Spa The May Fair Spa offers the ultimate in spa packages to create the most lavish day of all. What makes us unique is that we take great care in providing the right treatments for every individual, so that you will be really delighted with the results. Air Harrods welcomes you to a level of helicopter charter befitting of its name. Our experienced team are dedicated to providing the service and solution for your individual travel requirements. When planning your wedding day, making it unique and memorable for you and your loved ones is always the top priority. 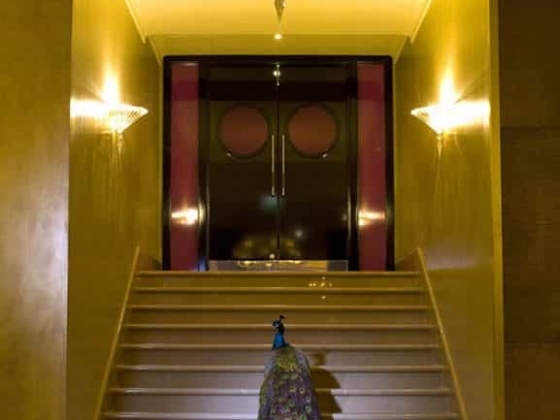 Having entertained world-famous A-list celebrities, musicians, movie stars, royalty and sporting legends over many years.